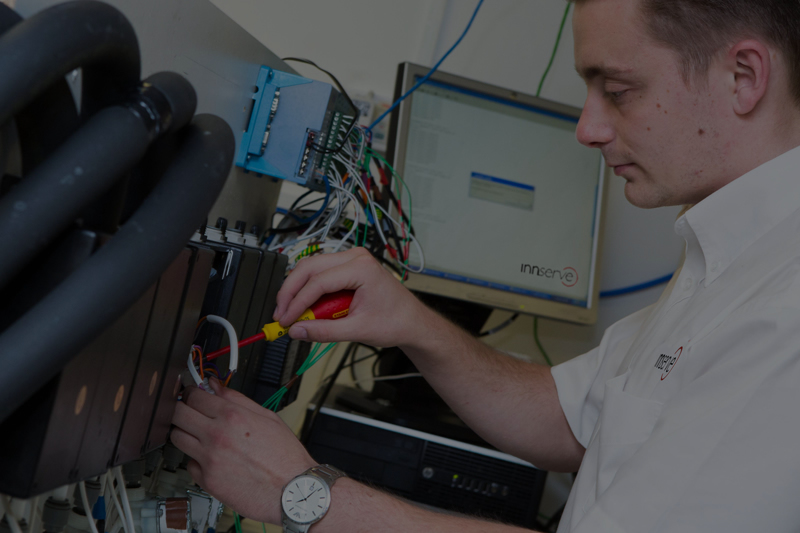 Our great team of 300 technicians is trained, equipped and motivated to deliver outstanding service, fixing issues on the first visit in 89% of cases. 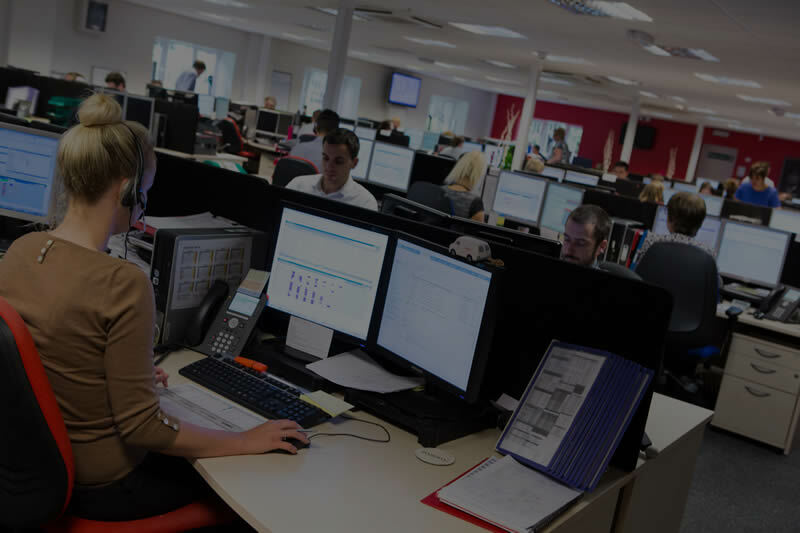 Our Customer Service Centre diagnoses 15% of all calls over the phone and is constantly enhancing its ability to quickly resolve issues. 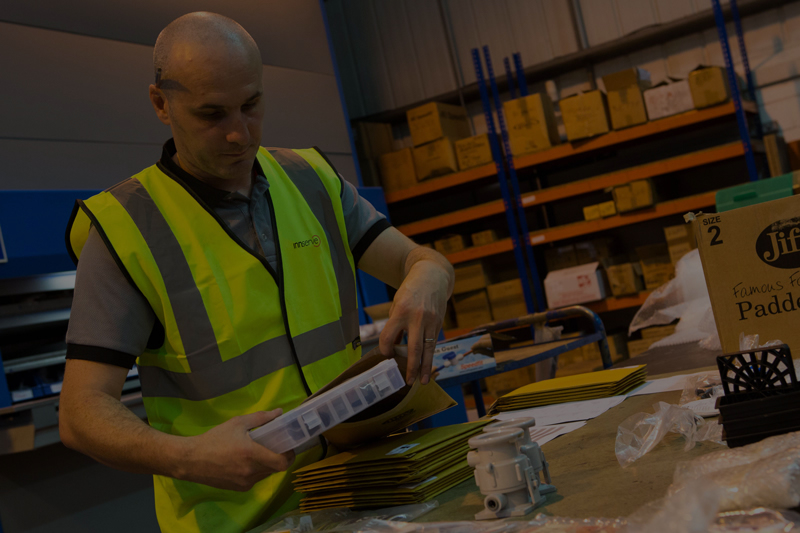 Working with our suppliers we have reduced lifetime asset costs through detailed specifications, product enhancements and quality control testing. 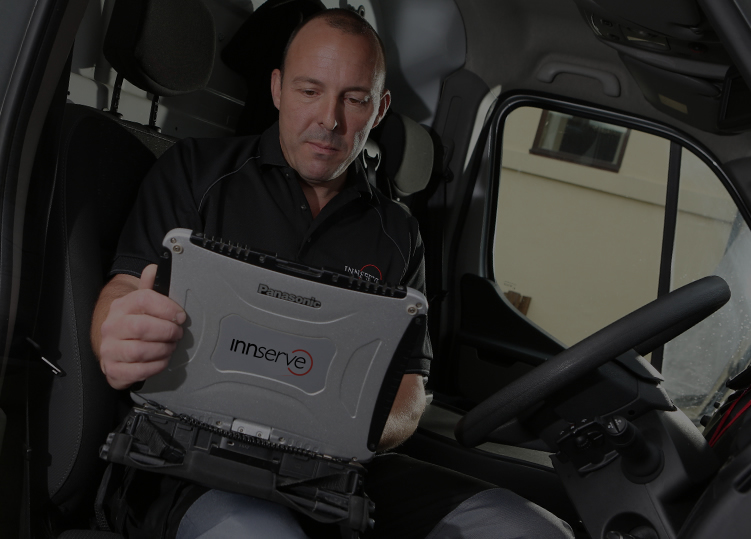 Our Toughbooks® enable us to provide live tasking to our technicians and receive time-stamped records of all job resolutions. 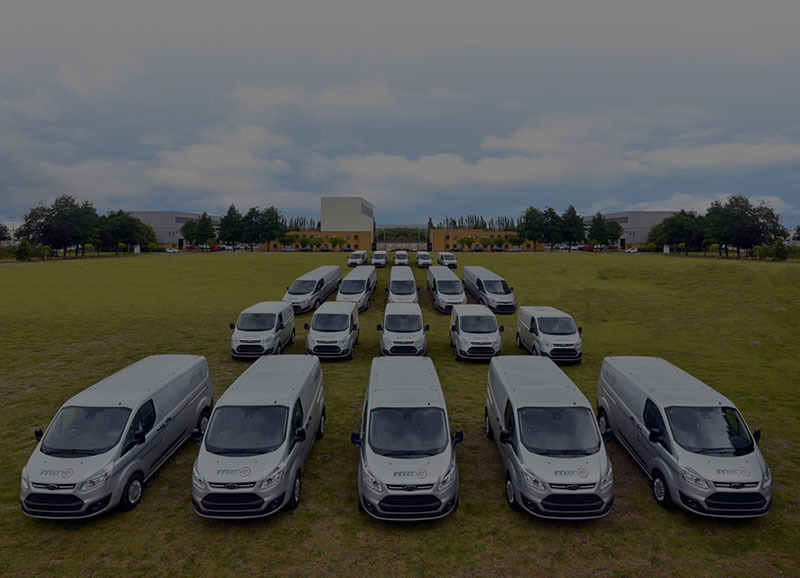 Innserve’s management of its fleet of 340 vans has earned industry-wide recognition. We receive excellent feedback for our support of major events and venues, including the 2012 Olympics, Edinburgh Festival and various music festivals. Innovative supply chain management, including direct-to-van overnight deliveries, improves efficiency on our 53,000 deliveries each year. 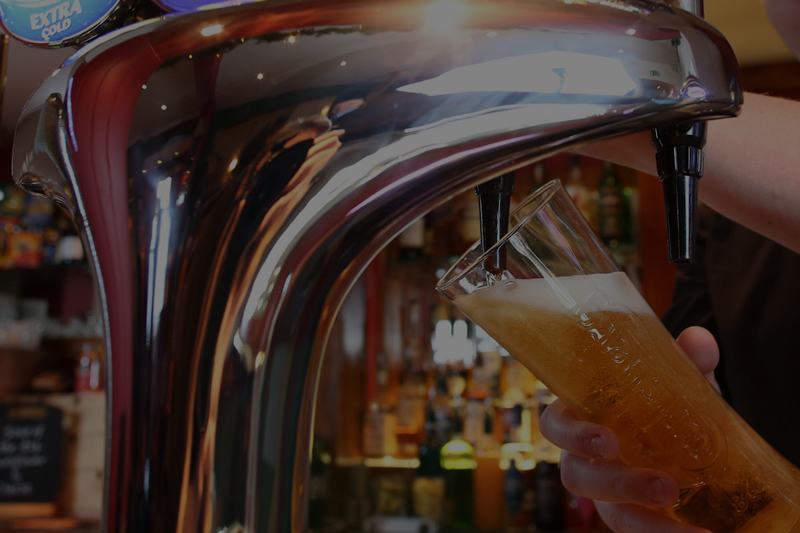 We offer free help and advice alongside a product range tailored to the drinks dispense industry. 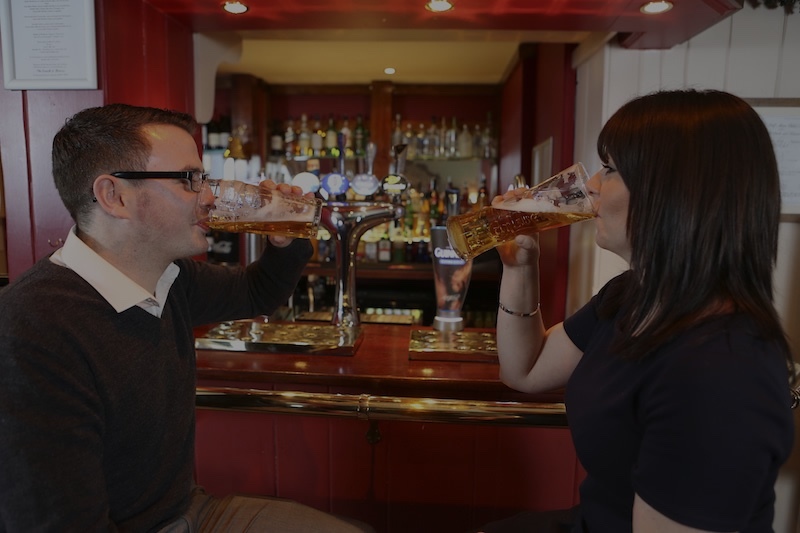 Save up to £600 a year on beer cooling costs. Save up to £1,500 a year by extending your line cleaning schedule up to 3-5 weeks. The complete cellar cooling and refrigeration solution. Sign up now to receive troubleshooting advice, dispense tips, products and services.